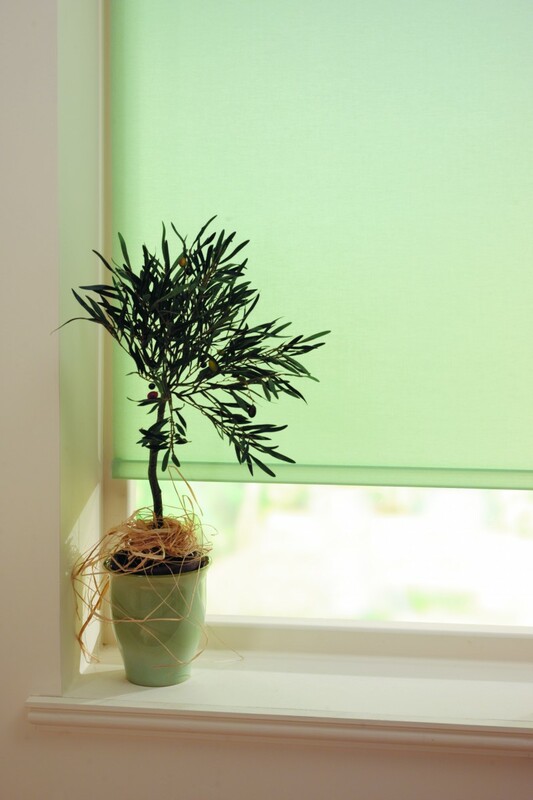 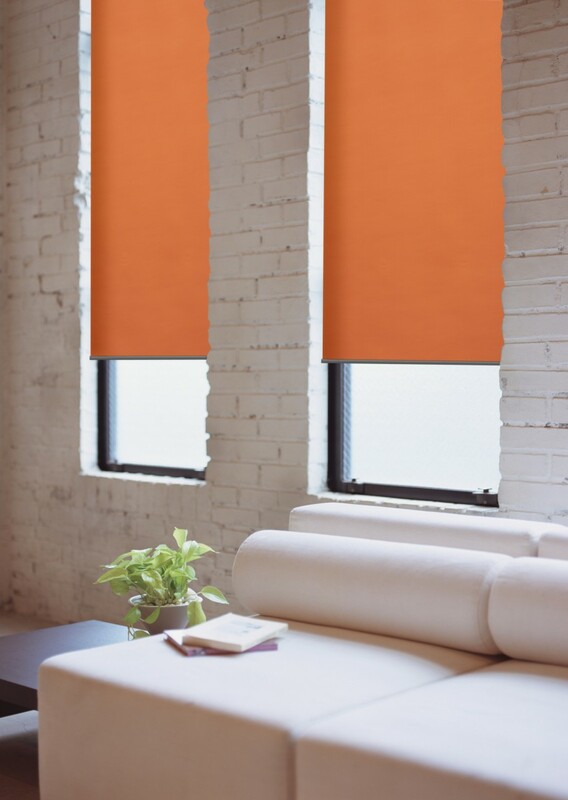 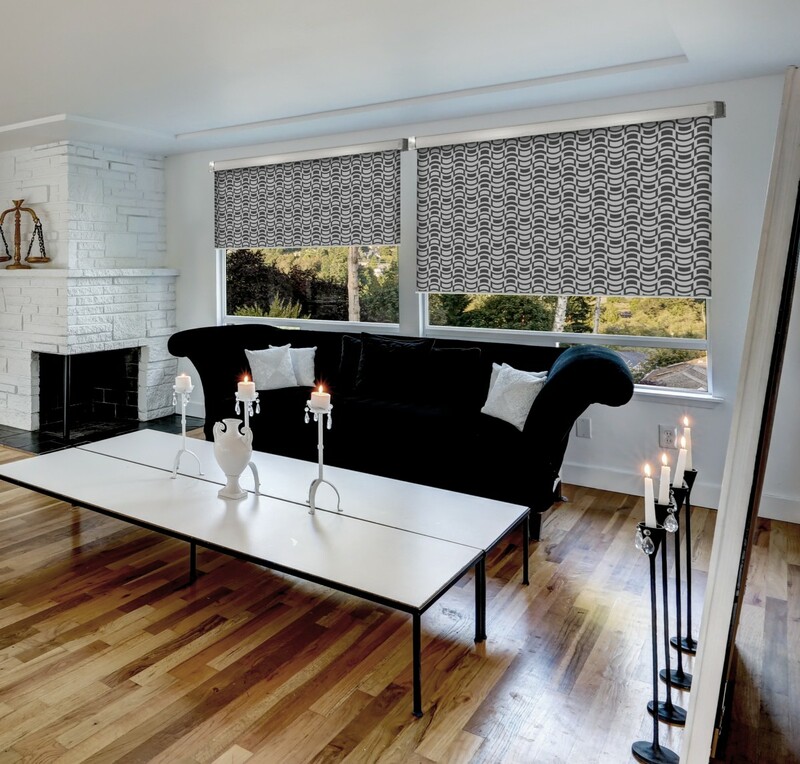 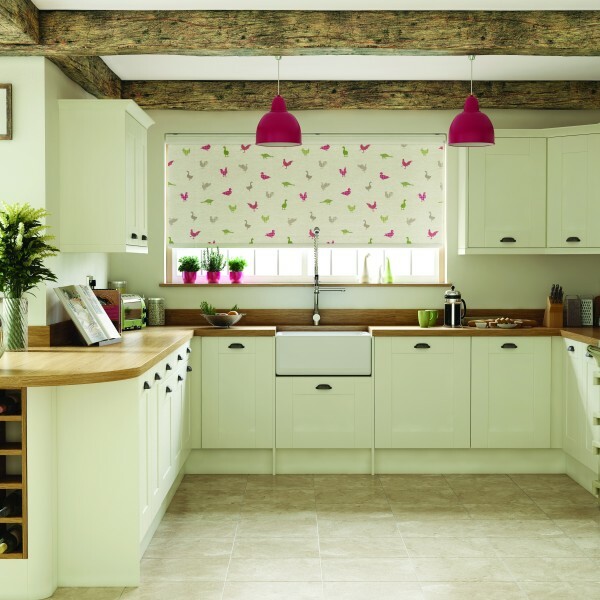 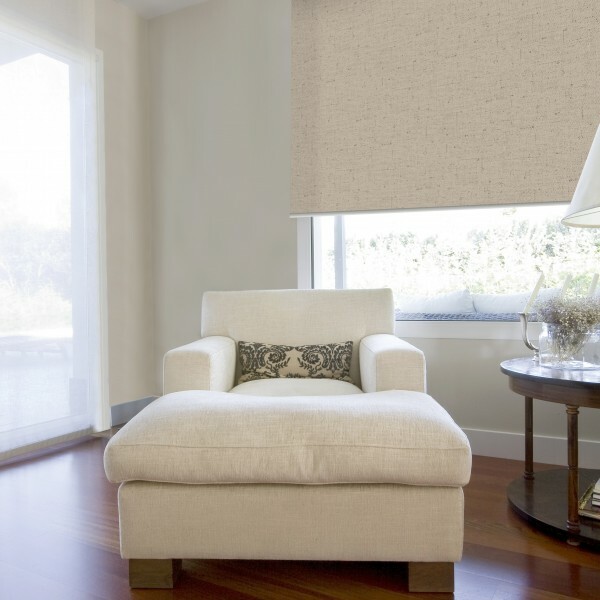 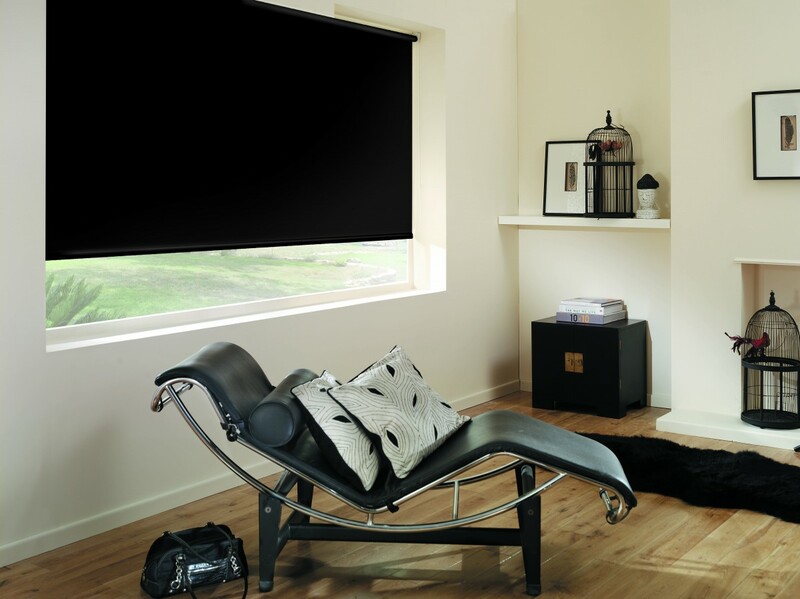 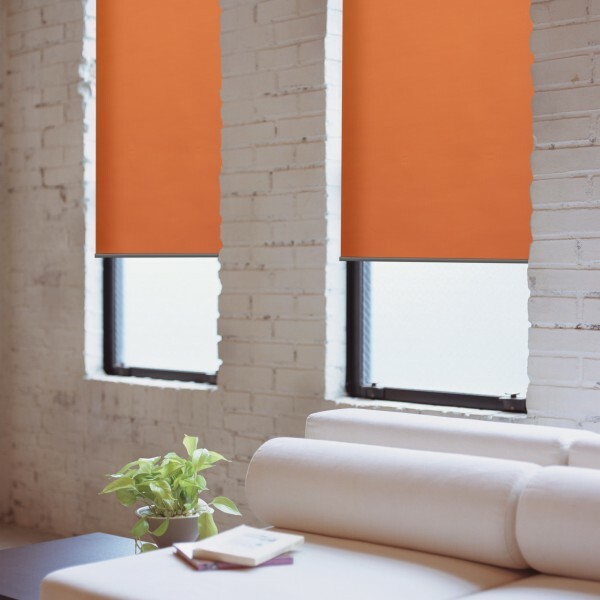 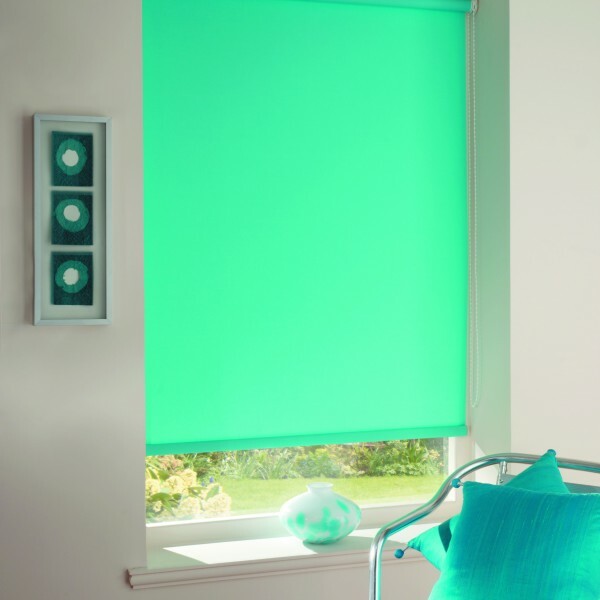 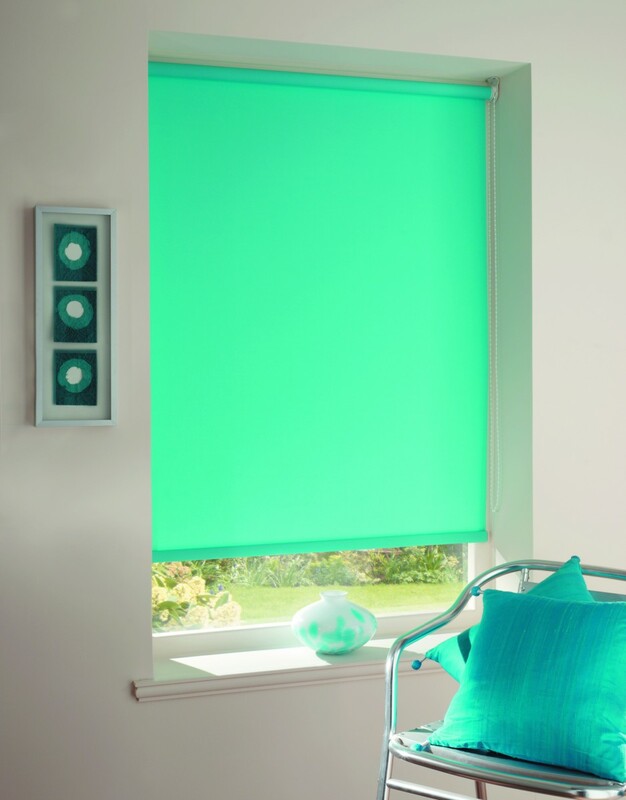 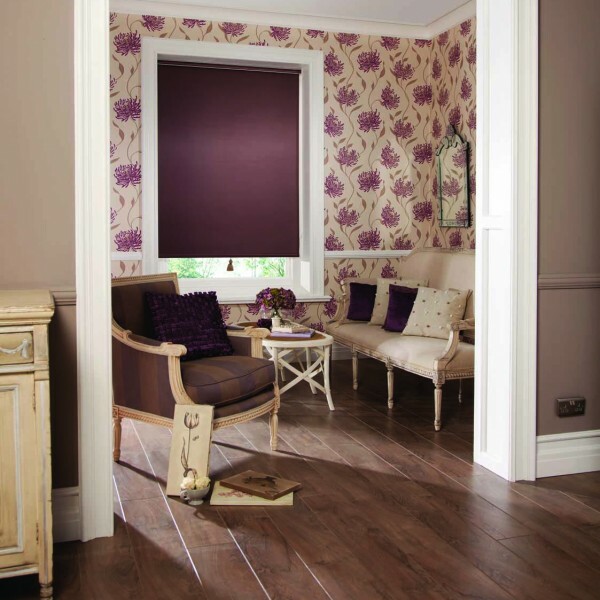 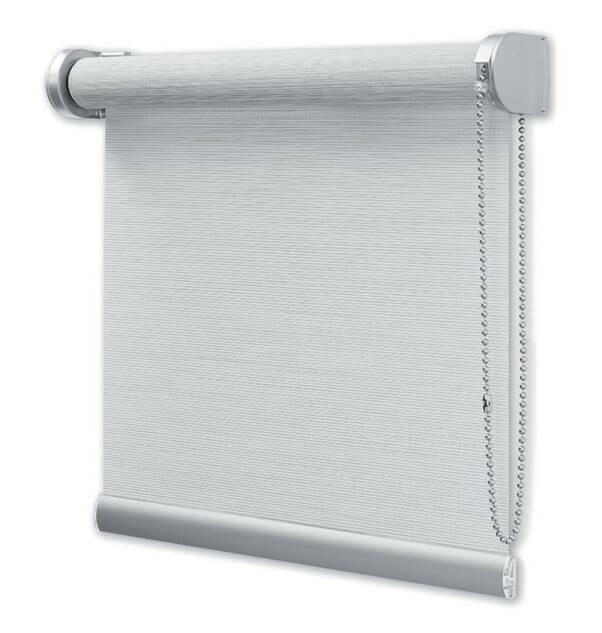 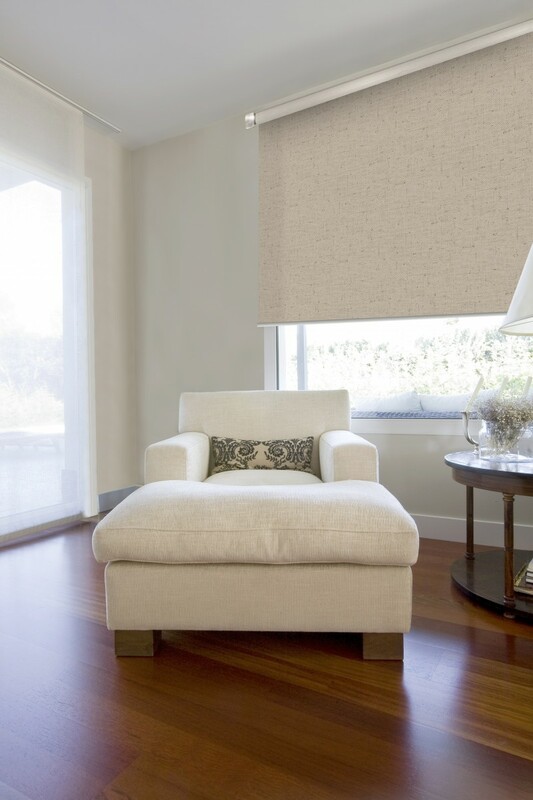 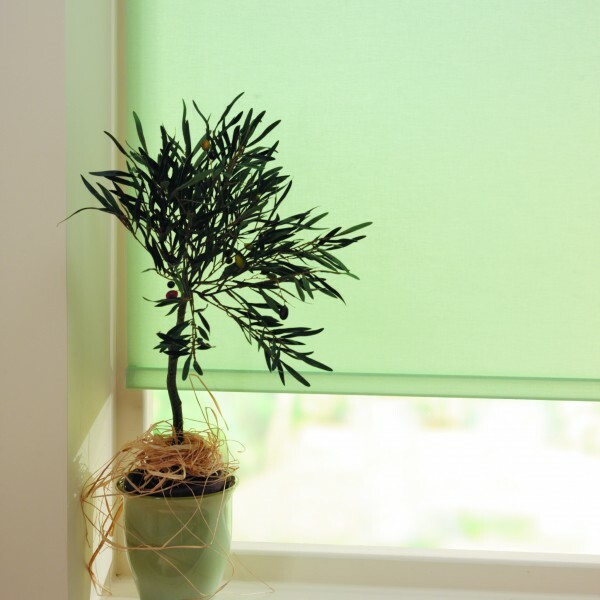 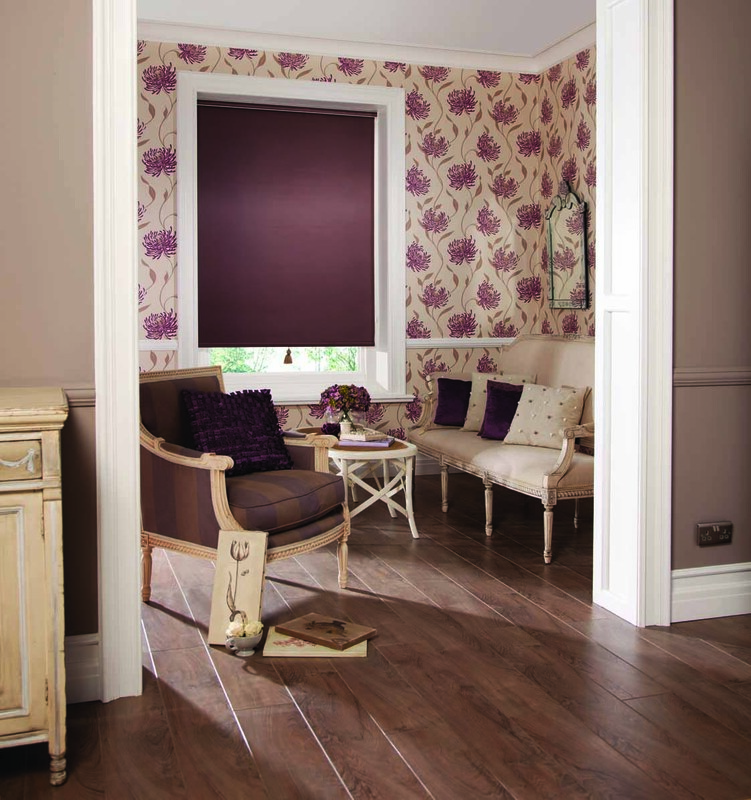 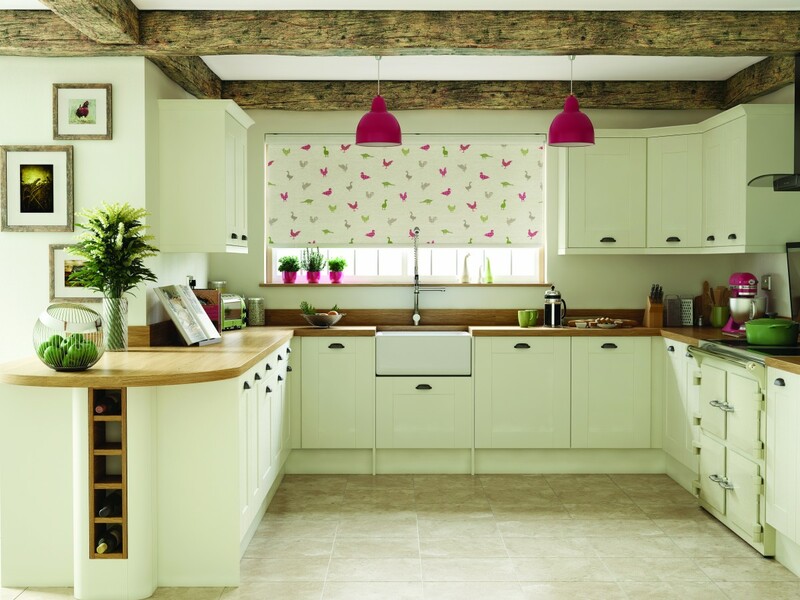 Our Roller Blinds are elegantly crafted to each unique specification. 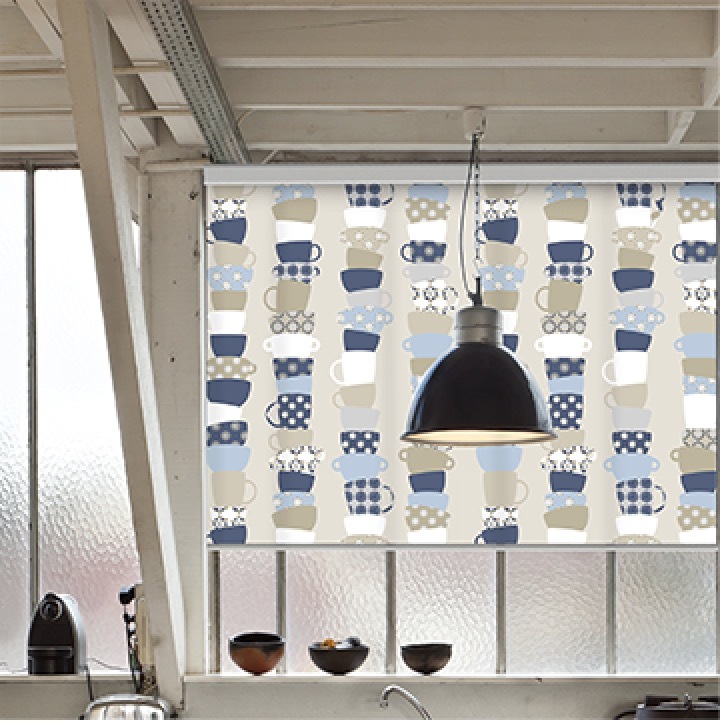 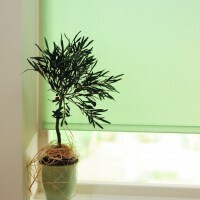 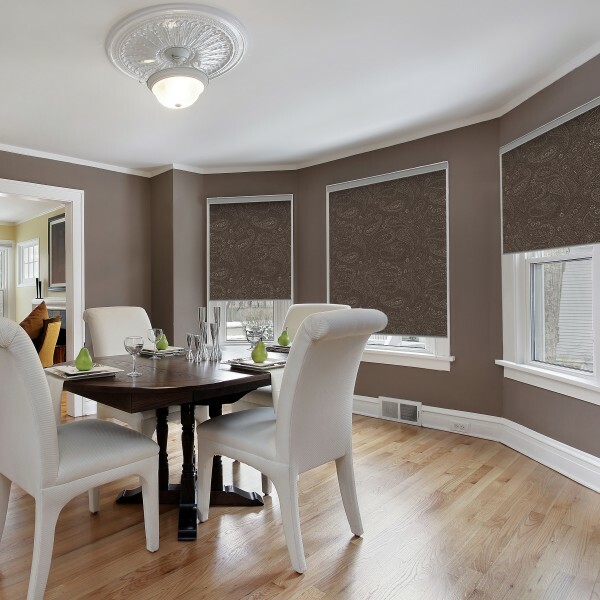 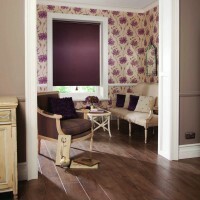 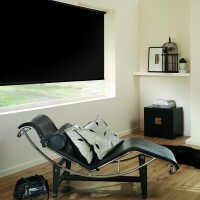 Roller blinds can be fitted inside the window recess or outside it. 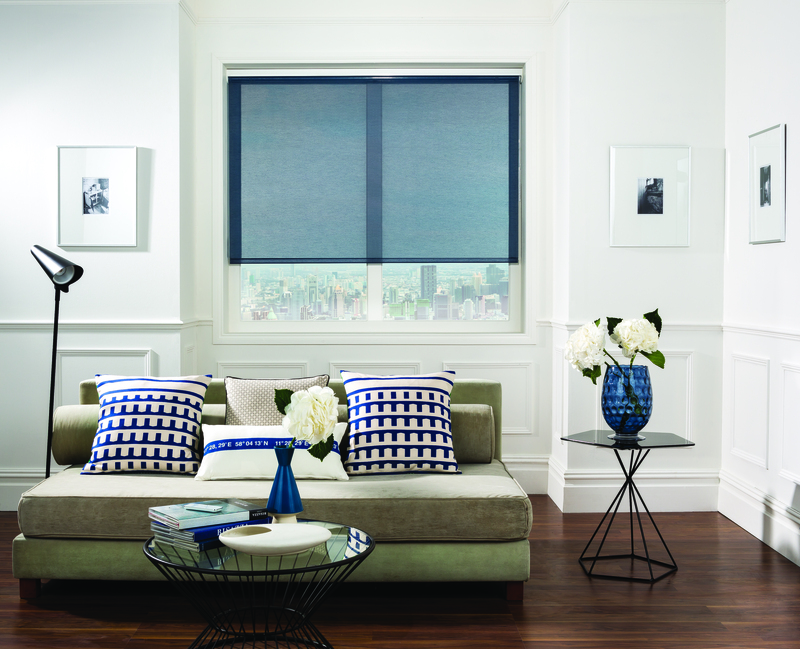 Our selection of fabrics range from Plains , Blackouts, Textures, Sheers and beautiful trend led designs, giving you versatility and choice to suit any room. 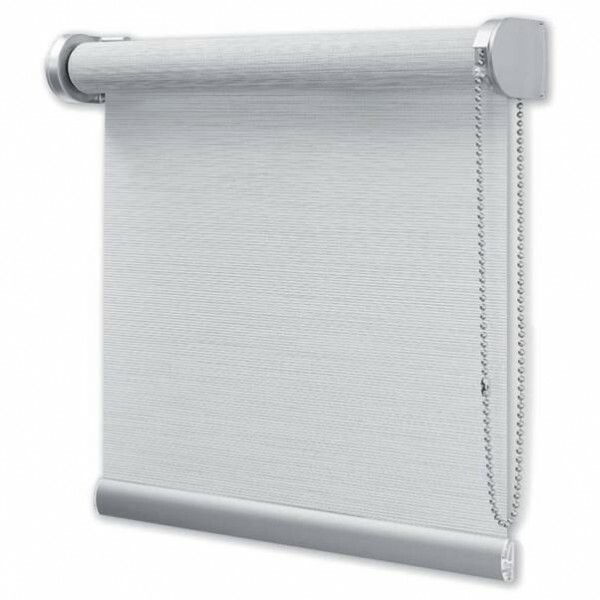 You can choose either spring or chain operation and various chain colour options from white, silver, brass and muted colour options.